Store and secure documents online, and manage right from any PC or Mac desktop with web folders. “Web Folders” is what Microsoft calls its WebDAV support, a technology built into modern Windows operating systems. Web folders allow PC or Mac users to access files and folders on a virtual server in much the same way as through the desktop. The files actually reside on a remote Web server accessed via the Web. A Web folder provides an interface for managing files on a remote Web server. Web folders provide document storage and publishing functionality. The contents of Web folders are not available on the local hard disk, but are hosted virtually. HyperDrive is HyperOffice’s Web server that stores all documents in a secure, offsite data center. With Web folders functionality, you can access all your files with just a simple Web browser. 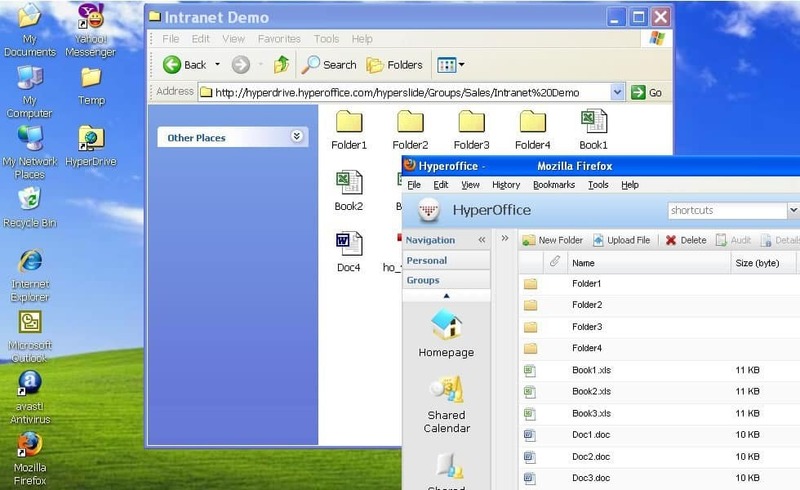 HyperOffice offers Web folder functionality called: HyperDrive. Through HyperDrive, your files and folders can be viewed and edited with just a simple Web browser. Web Folders allow you to simply “Drag and Drop” files between your PC and your HyperOffice account. Your Web Folders are mounted on a virtual drive and appear as new folders on Windows Explorer. All Web folders are password-protected using your HyperOffice username and password. What Are The Benefits of Web Folders? Web folders integrate with your desktop and Windows Explorer interface. “Drag and Drop” folders and files between your computer’s hard drive and your HyperOffice account. 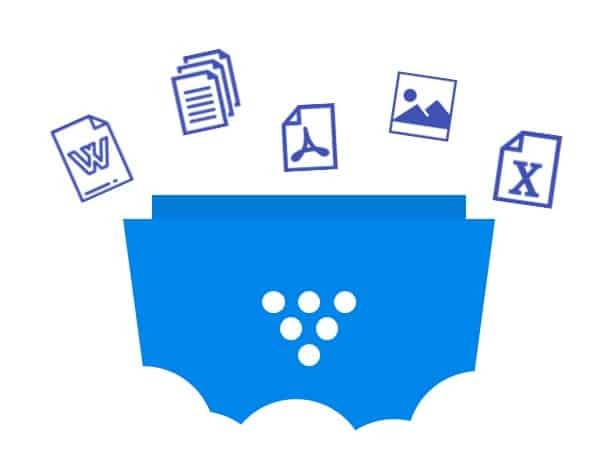 Fast and secure multiple file and folder uploads and downloads. No need to login to your HyperOffice account and files. Just use Web folders!